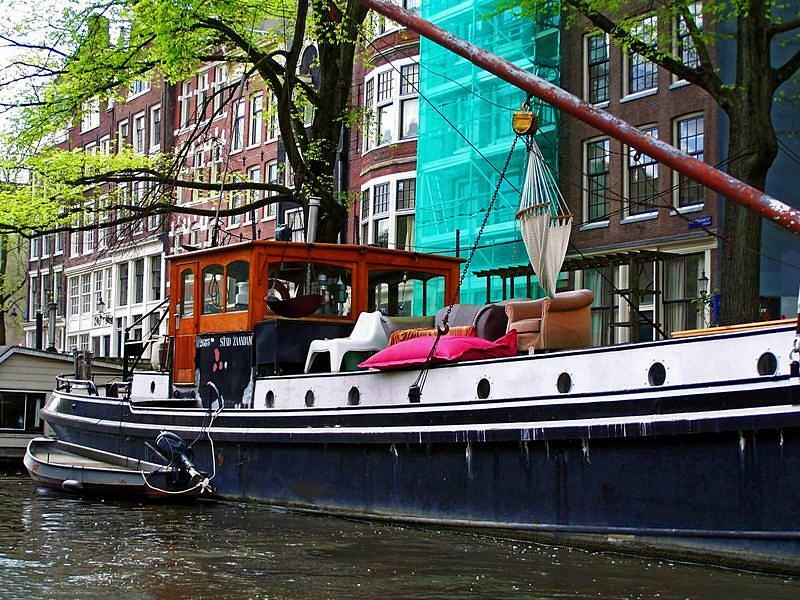 Amsterdam Boat is a photograph by Dj which was uploaded on January 14th, 2010. AMAZING SHOT!! GREAT CAPTION AND WONDERFUL DETAIL!! THANK YOU FOR SHARING! !